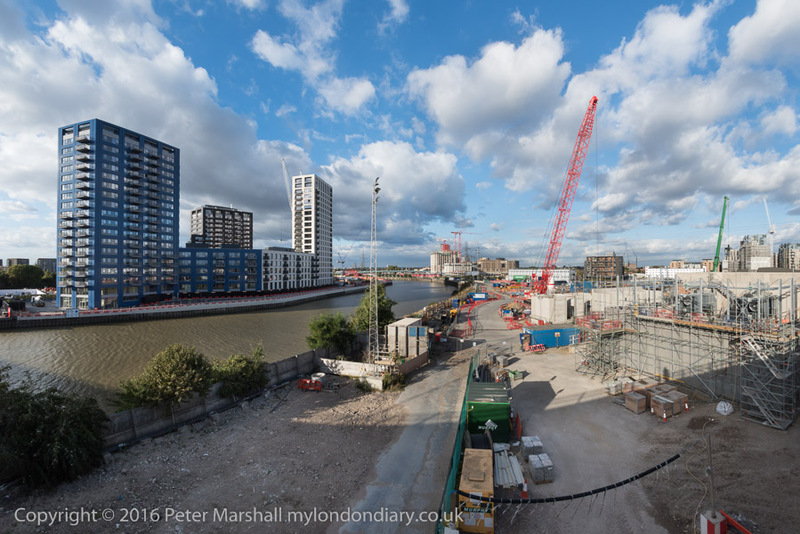 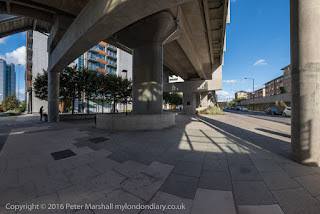 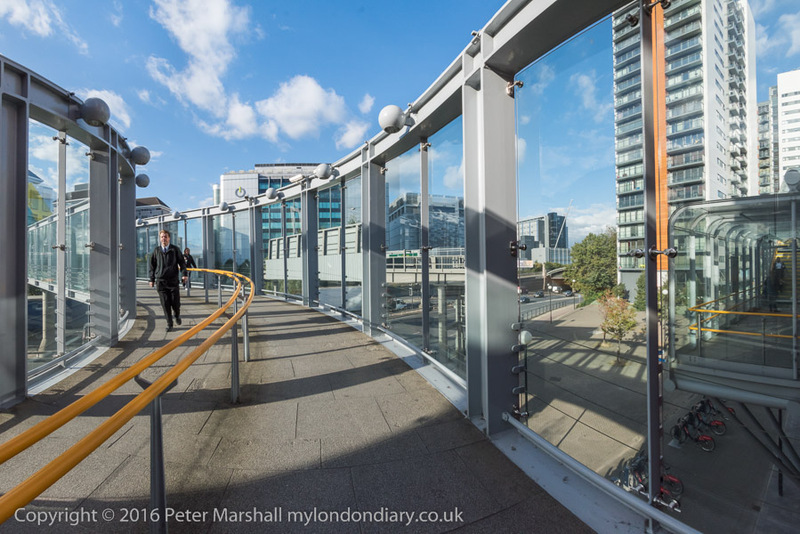 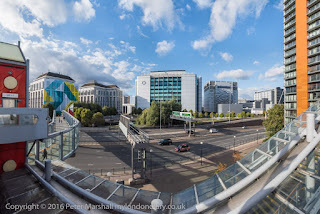 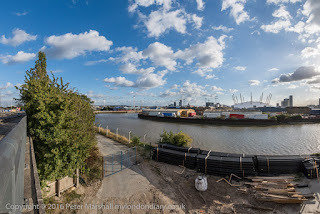 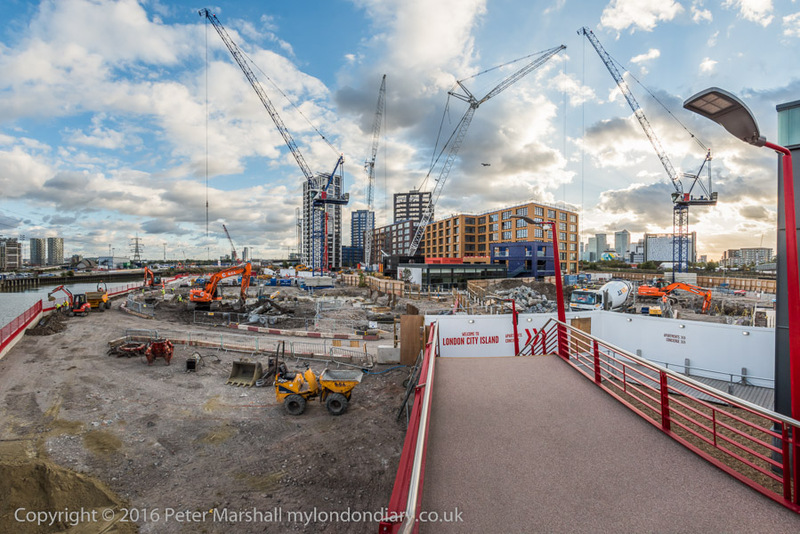 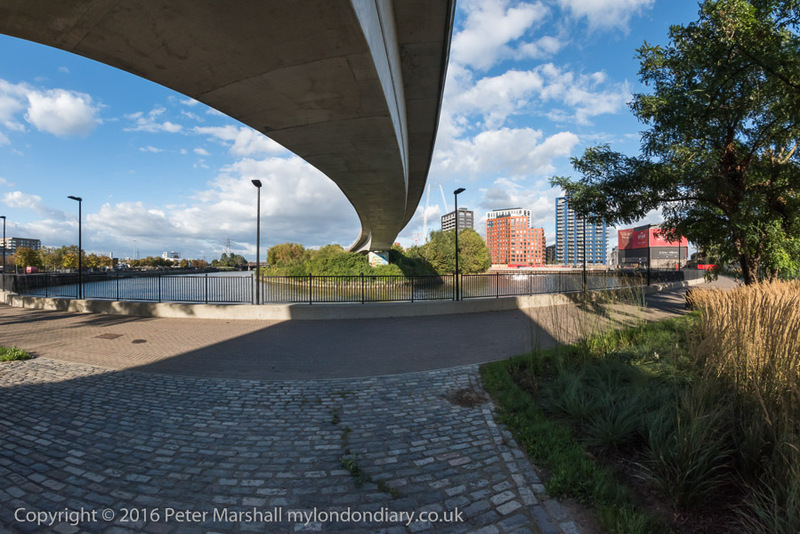 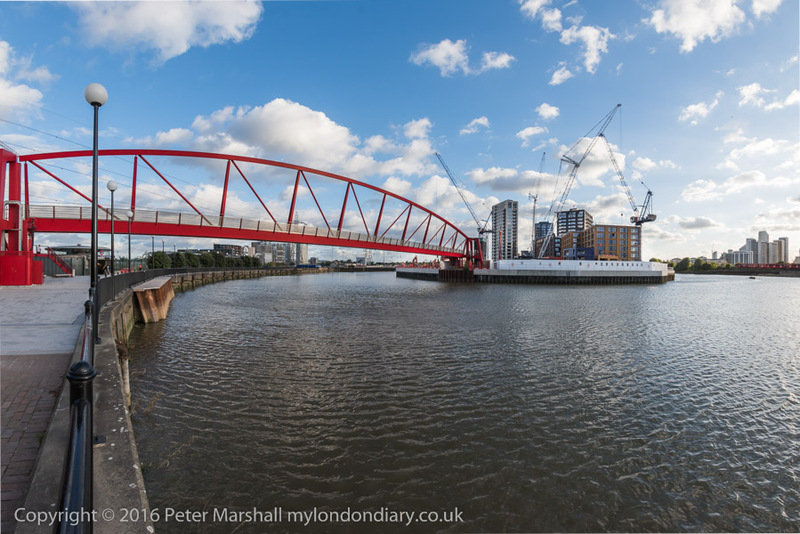 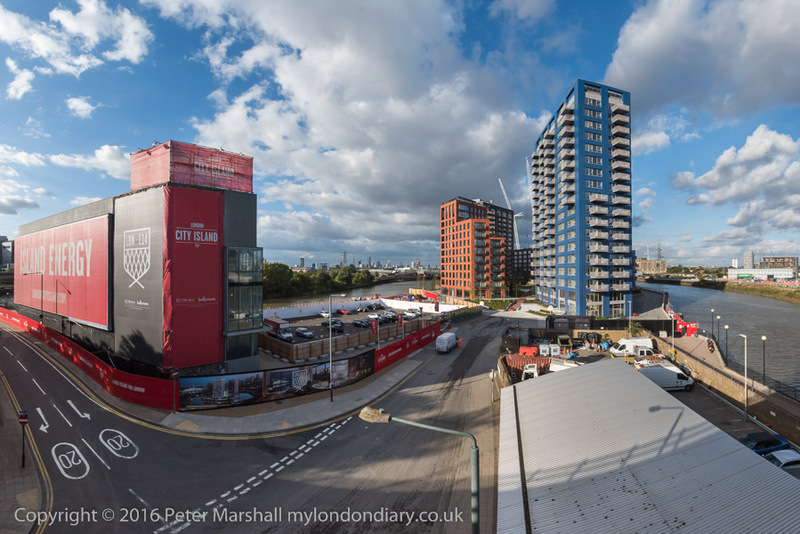 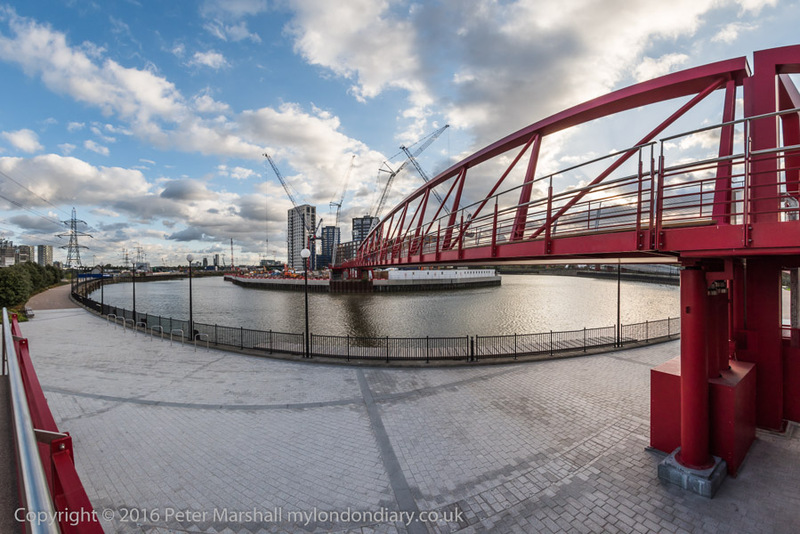 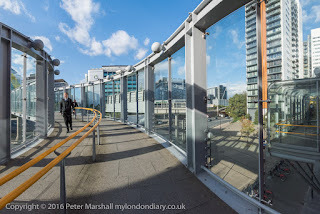 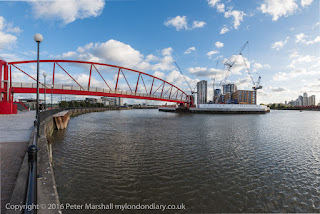 Peter Marshall paid a visit to the new Canning Town area this Summer. This urban landscape in panoramic mode is without recognition. 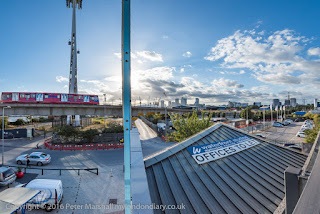 That could be anywhere really. 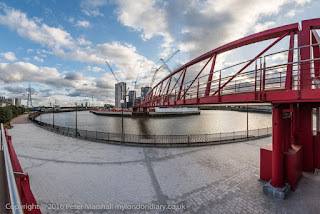 A tiny bit of land surrounded by the Lea mouth has grown towers and is now called City Island, as if the City is now merging with the further East End.